Lemonade & Laughing Gas is an entertainment company who have previously worked with people like Disappearing Dining Club and Asparagasm to create very special events. 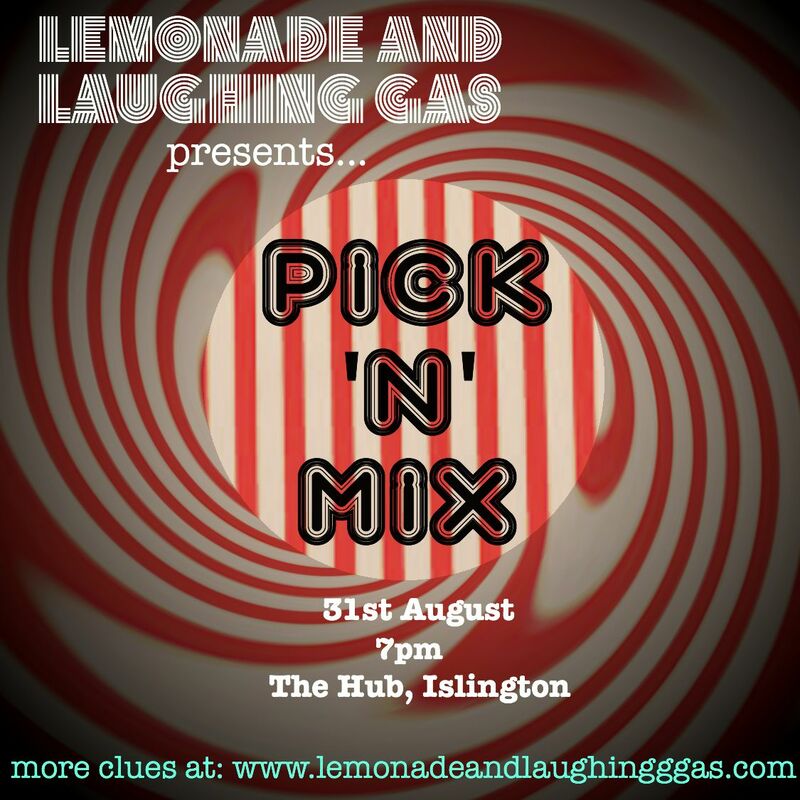 On Saturday 31st August they're presenting a very special night in Islington including food and cocktails. They're not giving much away, but it's sure to be different and memorable! "We are a company specialising in creating whole events that are unusual, well-designed and fun. For this midsummer supper club with a twist, we'll be teaming up with HUB ISLINGTON, a special guest VIP mixologist and talented chef Ellen Rickford (Dead Dolls Club). Your ticket includes: a suitable themed 3 course dinner, a special cocktail on arrival and a whole evening of amusements and encounters that may begin before you arrive. 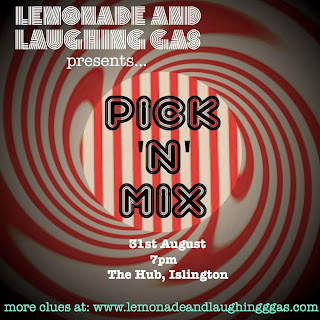 We will provide very sweet [or bitter-sweet], funsize bites of entertainment from our back-catalogue of L&LG classics- utilising our best ideas, props and performances for your delectation. In this way we aim to create a GREENER type of event in keeping with the ethics of our wonderful venue partners. Come as you are. Take what you want. Pick 'n' Mix."